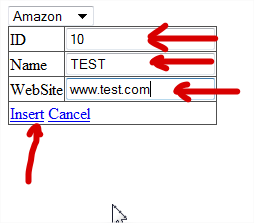 ASP.NET WebForms Datacontrols : Dropdownlist and detailview connected. 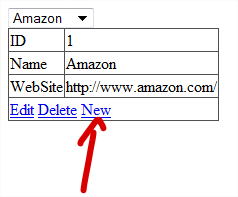 How to link a dropdownlist and a detailview in both ways ? 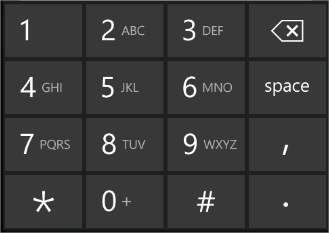 Ie: I want my dropdownlist to be populated with a list of vendors, and if I select one of them I want to see the details of the vendor in the detailview. 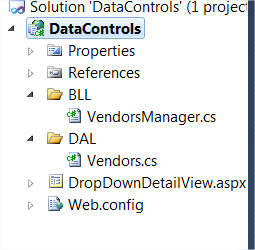 Plus, if I add/delete/update a vendor in the detailview, I want the dropdownlist to be updated. First we need a datasource, so for the demo we will create a simple vendor class in our DAL. The vendor class has three properties : ID, Name and WebSite and one static method : “All” who allows us to retrieve a list of vendors. We also need a manager class for these vendors, which will be in our BLL. 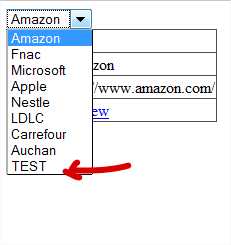 In the aspx markup weâ€™ll add an objectdatasource which will be used by the dropdownlist. 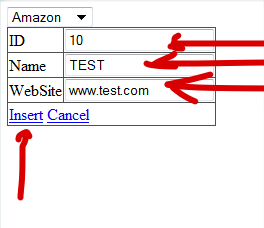 This objectdatasource will use the GetAll method from our BLL. Then we add the dropdownlist and configure it to use the objectdatasource. Now we add a second objectdatasource with the same TypeName, and we set the SelectMethod, UpdateMethod, DeleteMethod and InsertMethod to use the methods of the VendorsManagerâ€™s methods. 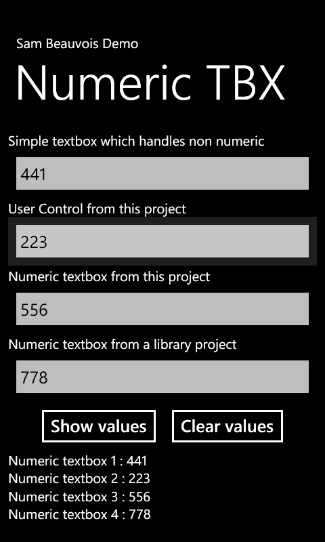 And because the GetMethod takes a parameter, we will say to the objectdatasource to take this parameter from the Selected value of the dropdownlist. Now that we have our datasource, we can link it to a detailview. 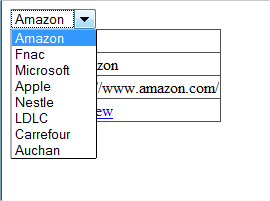 Try to select another vendor in the list -> nothing happens! Itâ€™s because we donâ€™t cause a postback to the server to let him change the data. 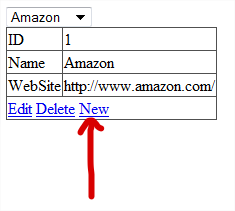 Re-run the application and change the selected value of the dropdownlist. Now the data in the detailview matches the selected vendor. The first part of our need is achieved! Now we want to be able to add, edit or delete vendors, so we set the detailview’s propertie AutoGenerateDeleteButton,Â AutoGenerateEditButton andÂ AutoGenerateInsertButton to true. And we donâ€™t forget to set the DataKeyNames property to â€œIDâ€, because ID is the key for our vendors. Arghh, the new vendor is not in the list ! Itâ€™s normal! We donâ€™t refresh the dropdownlist yet! To do that, weâ€™ll add handlers for deleted, inserted and updated events. 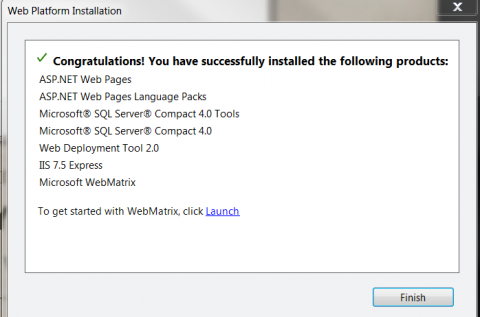 Now, all the steps are processed! 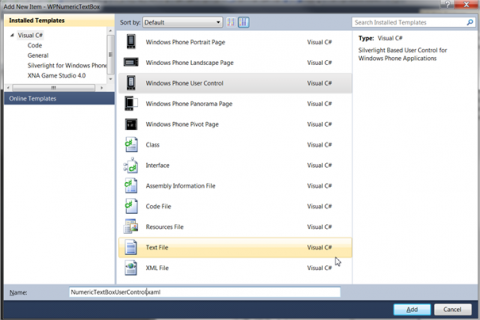 As a .NET developper you may be tempted to create a custom exception class for each of your exceptions you throw. 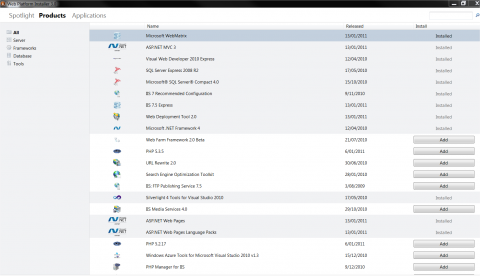 But plenty of them are already present in the .NET framework. If your need matches one of these Exceptions, use it instead of reinvent the wheel. I generated a list of the available exceptions, you can consult it here.